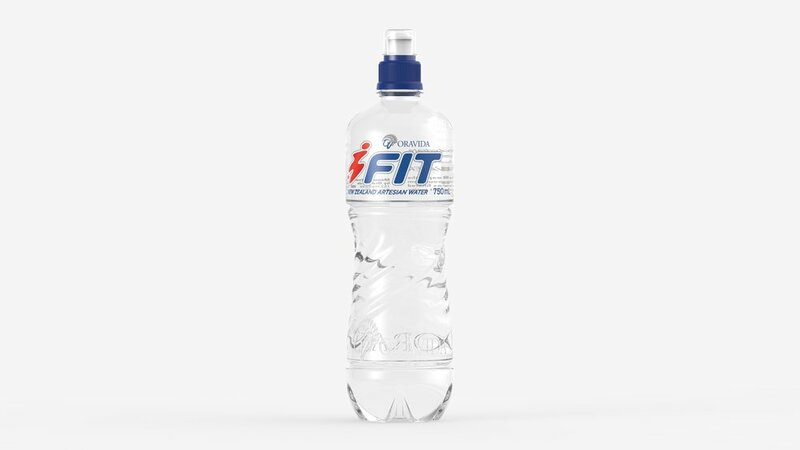 FIT is a new water brand for those with an active lifestyle. juice3D’s challenge was to design an ergonomic bottle that would provide grip and ‘fit’ comfortably into the hands of it’s users during physical exercise and have shelf stand-out. The new structural packaging features a fluid and dynamic ‘Vortex’ designed into the bottle to capture motion and energy. This tactile and unique detail gives brand differentiation and functionality to the design to help set it apart in a populated market space.